Evolution of a space through several years resulting in an entirely drought tolerant landscape. Drought tolerant sidewalk strip under established trees. Drought tolerant and low maintenance design. 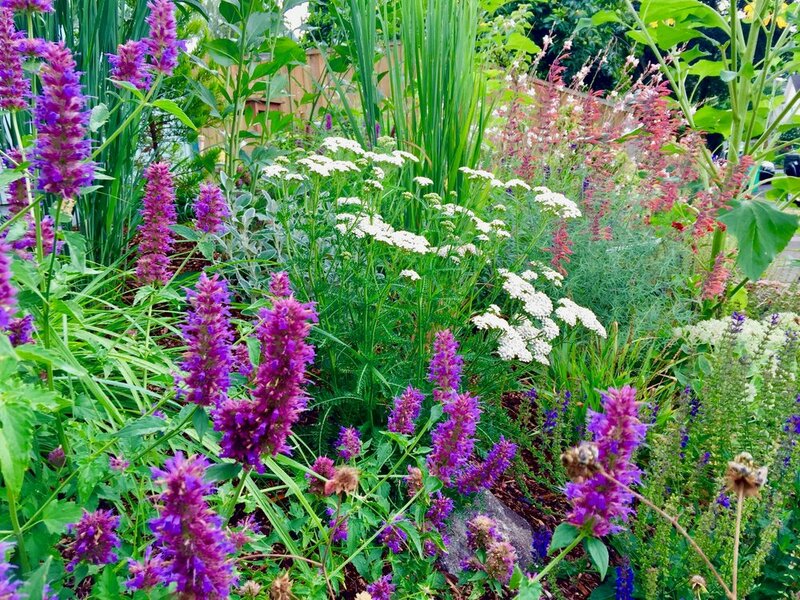 Transition to a thriving garden in a challenging location. Transformation of an entire urban lot to a Backyard Habitat.